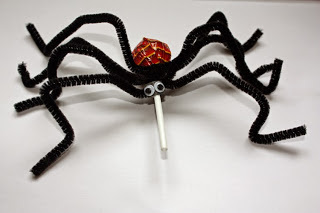 Craft and Activities for All Ages! With the Internet at our elbow, we are all more knowledgeable - or are we...?? Printable and with all the answers! 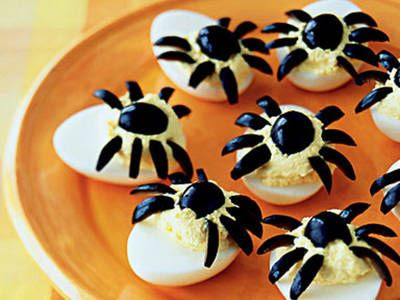 Spooky Spider Devilled Eggs for Halloween - Recipe! Benefits of Colouring in for the Elderly with Printable Drawings! I have long believed in the therapeutic effect of colouring in for adults of any age. I loved colouring in with my grandchildren, when they were little - not just to please them, although they loved Granny to join in, but for the pleasure and relaxation I found myself enjoying in the process. 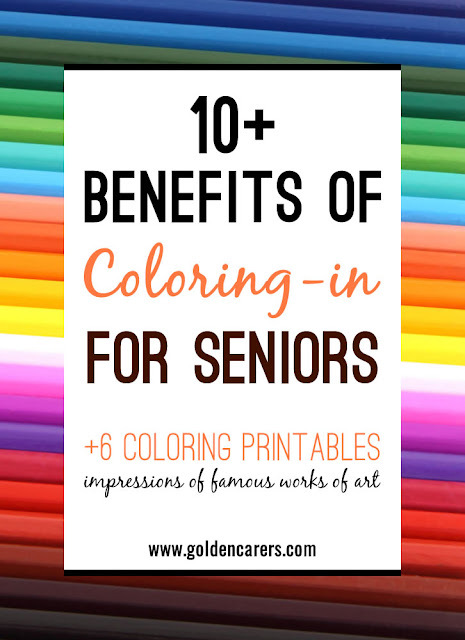 I found this very good website, "Golden Carers", which not only discusses the benefits of colouring in for the elderly, but also includes five downloadable drawings. They can then be printed as needed. 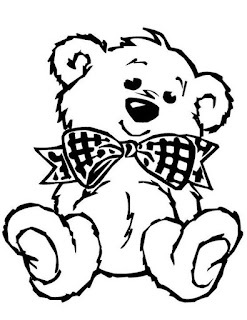 Wanting an easy General Knowledge Quiz? Each has 10 questions and I have given you the answers, on a separate page. 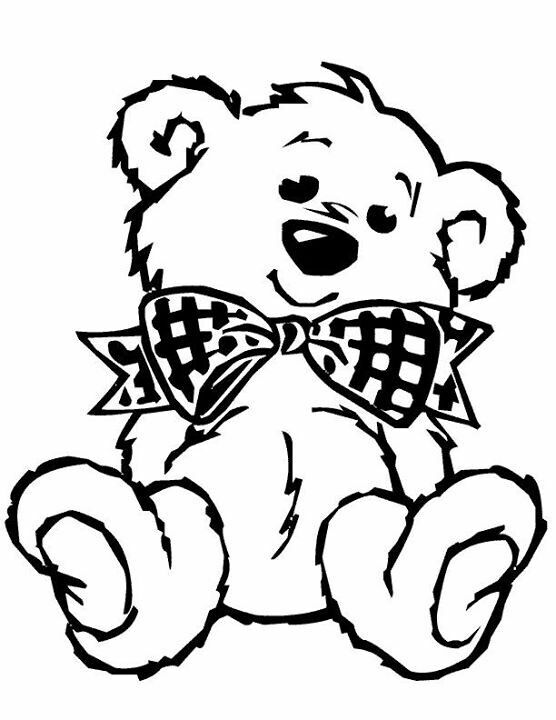 Looking for more printable quizzes - all with answers on a separate page? Make a 3D Card Christmas Tree - with Printable Template! Painting Wild Flowers with Wet Watercolours! Butterflies and Flowers Collage in a Vase! Make a Junk-Mail Flower Collage! Christmas Placemats - Ready to Print and Colour-in! Paper Plate Dream Catcher Tutorial - Easy and fun to make!